Another busy weekend for Kiwi Club! It was another busy Saturday for the Kiwi children. 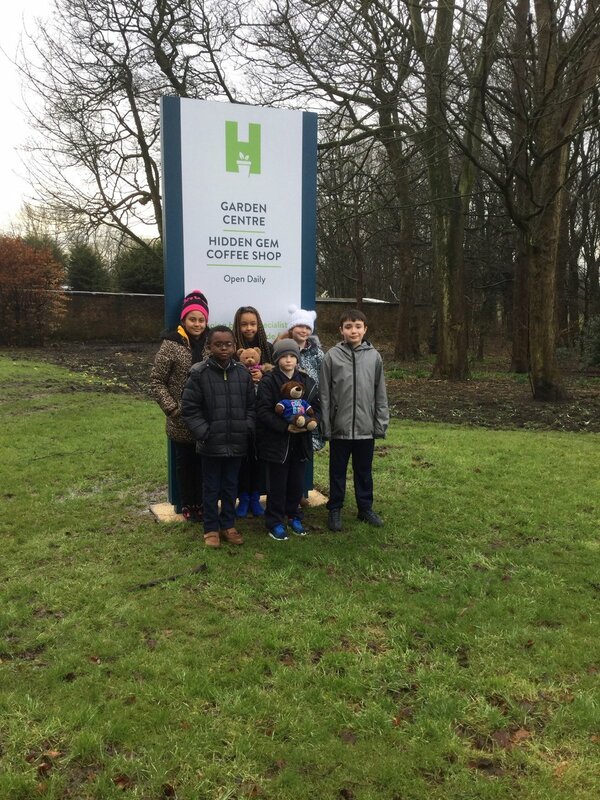 We travelled on the trust mini bus to A Place to Potter in Heaton Park. 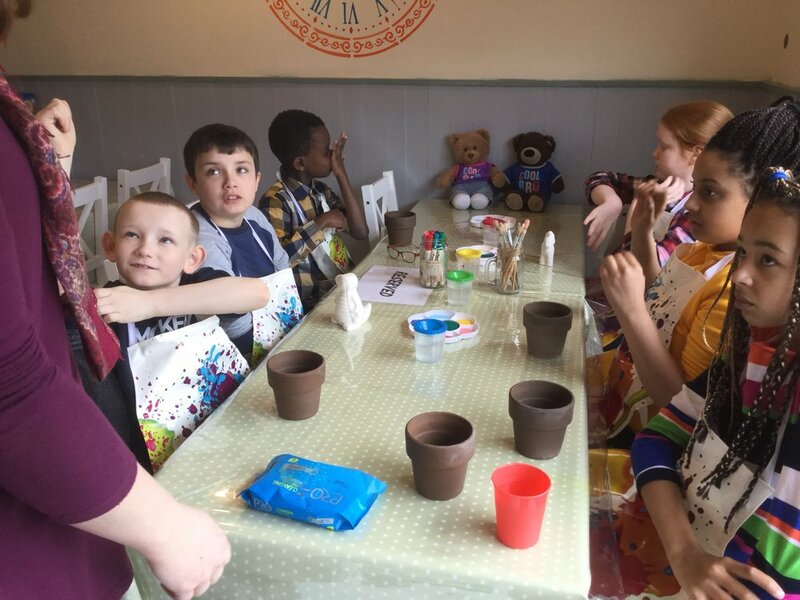 The children spent a busy time creating some very special Mother's Day surprises! Newer PostTime flies when you are having fun! Older PostWonderful feedback for Kiwi Club!